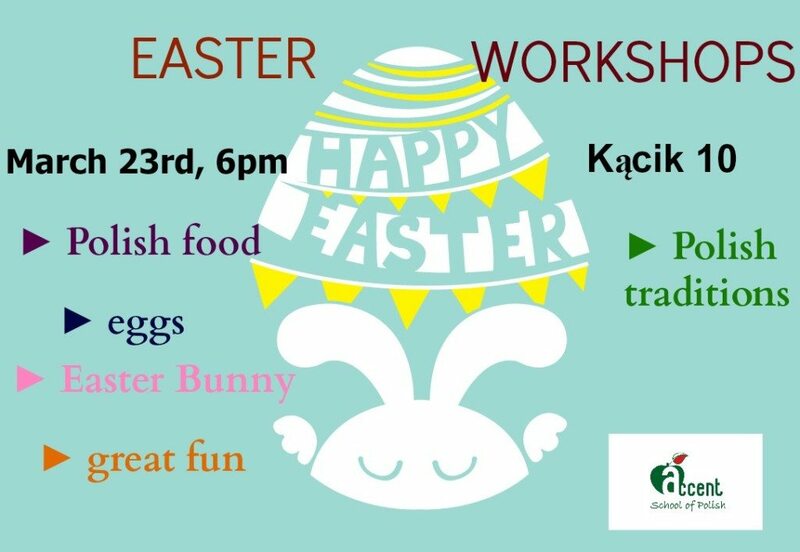 We would like to invite you for the special EASTER WORKSHOP in Accent School of Polish! 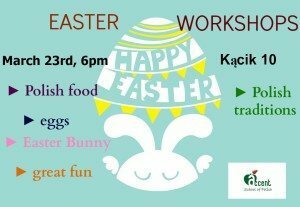 You will have a great time hanging out with each other, painting eggs, making decorations, cooking, familiarizing with Polish traditions. TAKE YOUR FRIEND WITH YOU! 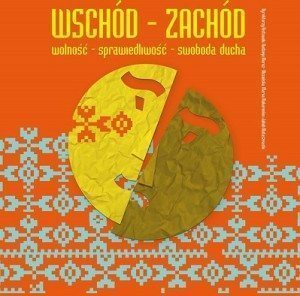 In some cultureS in the Northern Hemisphere, the astronomical March equinox (varying between 19 and 21 March) is taken to mark the first day of spring, and the Northern solstice (around 21 June) is taken as the first day of summer. In other traditions, the equinox is taken as mid-spring. 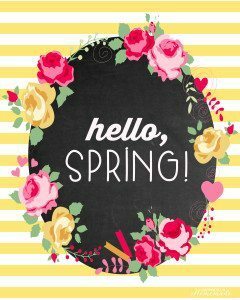 In the traditional Chinese calendar, the “spring” season (春) is not equivalent to the European spring but instead consists of the end of winter (from 4 February) and beginning of summer (to 5 May), roughly taking the equinox as its midpoint. 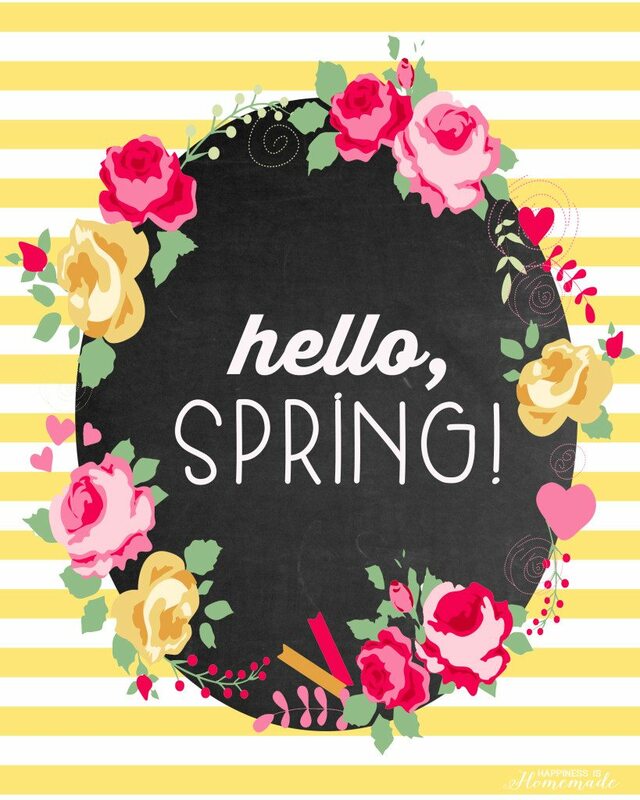 Similarly, according to the Celtic tradition, which is based solely on daylight and the strength of the noon sun, spring begins in early February (near Imbolc or Candlemas) and continues until early May (Beltane).